YOU can tell a business is going well when they start looking for bigger premises. That is exactly the problem Kingaroy charity store Lifeline faced before deciding to take over the adjoining building of their current Kingaroy St store. Regional business manager Andrew Armstrong said they had been eyeing the store next door for some time. "For quite a while we have seen an opportunity for an extension of our furniture range," he said. "With everything we have in the store next door there is limited space for furniture." Kingaroy store supervisor Rebecca Carr said this was a great opportunity to expand their furniture range. "There is not really a lot of second hand furniture in town," she said. 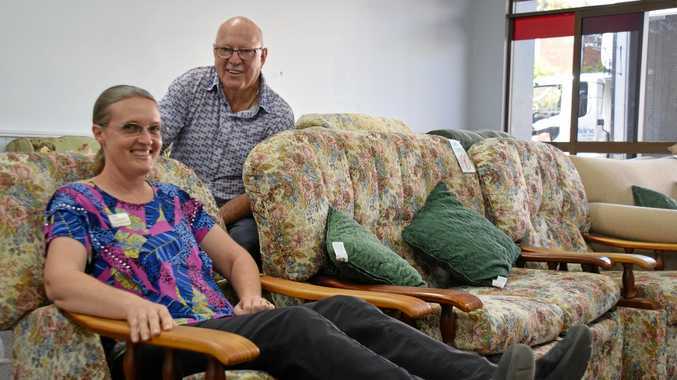 Currently, the not-for-profit store receives all their furniture donations from Maryborough and Bundaberg. Mr Armstrong envisages they could soon source all their furniture donations locally. "I would imagine after a while this will generate its own products from deliveries and donations," he said. While the retail and furniture stores are side-by-side, each store will be supervised by Lifeline volunteers. 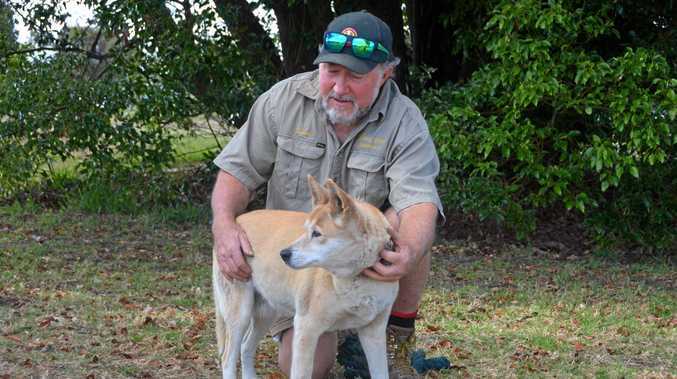 "We do have a point of sale order for here and this will be a stand alone store run by volunteers." The new Lifeline furniture store is adjacent to the current retail store at 189 Kingaroy St, Kingaroy. It will be open to the public from Wednesday, March 20.